On his new album Chin Up John Campbelljohn delivers a harder edge and it works wonders. To make this album more diverse he continues to find ways to re-invent the blues genre and baby it’s all good. On tracks like How Stupid Is That there is a David Wilcox vibe, Castaway has a killer punchy groove while I Got It All locks in his distinctive slide riffology. 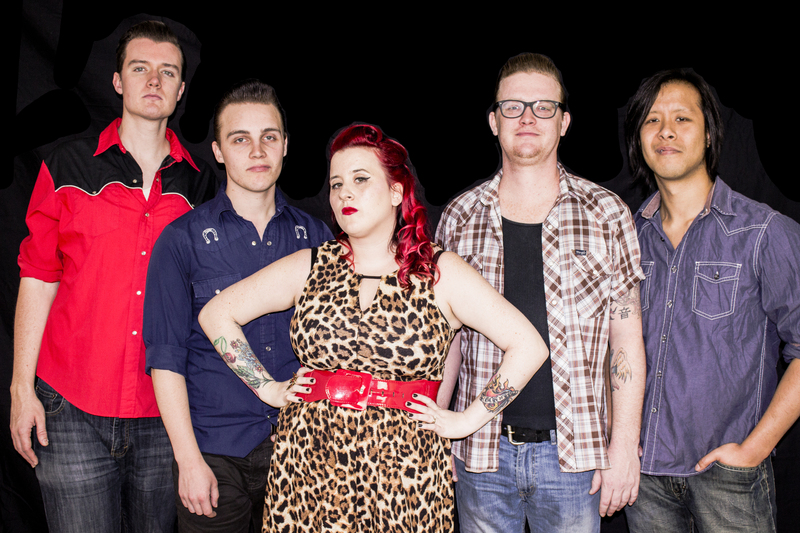 Elsewhere, on tracks like Sally in the Alley, Attitude and Stop Making Excuses the band kicks into a blues-rock groove. 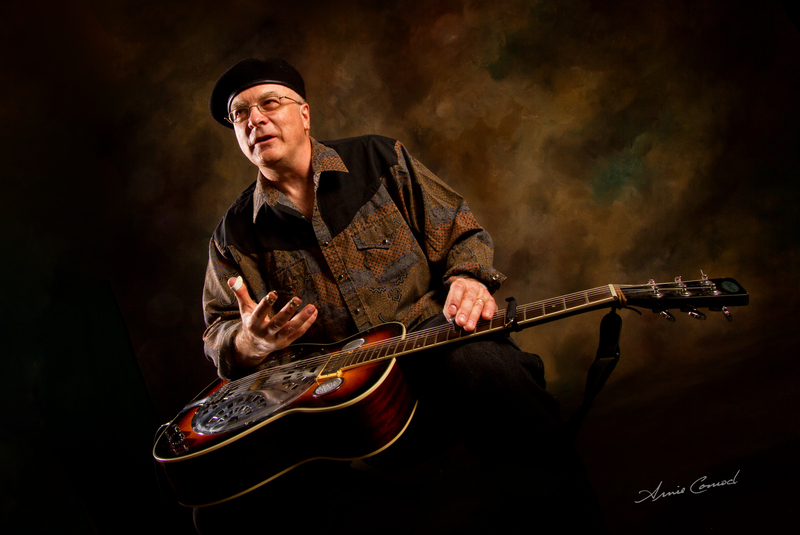 Check out the Sonny Landreth-esque track The Poor Man Pays or the excellent Fantastic Supremo with a stunning slide solo sounding like a cross between David Lindley and Los Lobos. But let me make this perfectly clear it’s all John Campbell John, and his solid section of Noel Robertson and Ronald Hynes While I’m at it, heck, why isn’t a great song like Good Morning Mr Blue Sky not all over radio? Excellent album! JOHN EMMS is a veteran music journalist read in 100 countries, and a Sun Media free lancer with over 30 years experience. 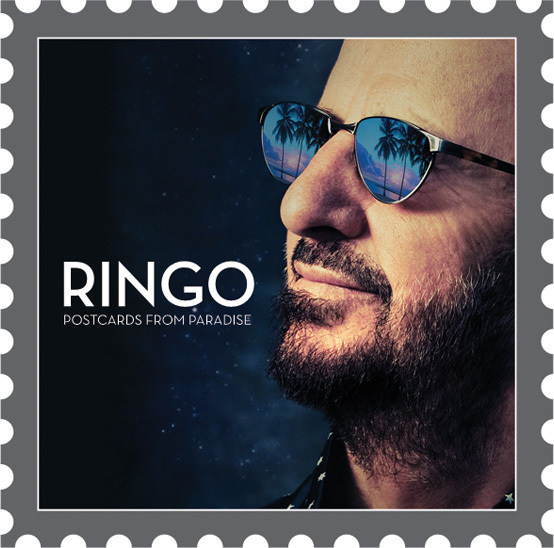 Wildly entertaining with superb songs and even better playing Ringo Starr’s new album Postcards From Paradise is what happens when you have great players with one vision. And that vision is Ringo Starr. The album produced fully by Starr shows his evolution as a melodic songwriter. To say this album is some of his best solo career work is not a boast but reality. 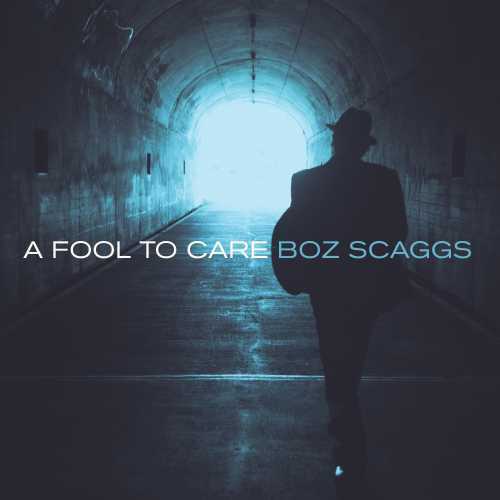 The title track written with Todd Rundgren has an 80’s Cars like groove with plenty of Beatle song references which not only makes you smile but sing-along. Steve Lukather works some blues guitar magic underneath a bed of percussion by Starr and Gregg Bissonette on You Bring The Party Down and Bridges written with Joe Walsh burning down a coda solo is bang on the money. Elsewhere, the opening track Rory and The Hurricanes written with Dave Stewart with it’s Warren Zevon-esque like groove recalls Starr’s early pre-fab four bar band. It may be strange to some but this is Starr’s 18th solo album, he has chalked up close to 800 Ringo’s All-Starr Band shows and unlike other performers he continues to move ahead in his career. Simply put you get great songs like Let Love Lead with country songwriter Gary Nicholson, the wicked groove of Island In The Sun written with his current road band which includes a superb in the pocket sax solo by Warren Ham and the excellent pop of Not Looking Back with Richard Marx. Starr will be inducted into the Rock And Roll Hall of Fame by Paul McCartney on April 18th as a solo artist under the music excellence category. It’s all a good ‘thang” as my readers from Texas would say. Having said that how about Elliot Sewell’s reverb drenched solo on Spitfire or the Fats Domino style to All I Think of is You with Jesse Whiteley’s piano and Wong’s solos back to back. I recently took this cd into my vehicle heading to my last blues gig as inspiration and it heated the vibe very nicely. Absolute jump track for my house party is You Know. Shania Twain’s Still The One Live From Vegas cd/dvd not only rocks the pop, and rolls the country, but it’s sheer musicality is very impressive! From the start of the cd it’s very obvious Shania’s band of 10 musicians and 3 background vocalists is not just solid but their chops are superb. With I’m Gonna Getcha Good, You Win My Love and later on with the rollicking That Don’t Impress Me Much Twain’s voice sounds natural and unforced. This is a confident Shania Twain and it shows. Underneath the massive groove of drummer JD Blair and bassist Andy Cichon, the guitar/fiddle/vocal work of bandleader Cory Churko and the impressive lead fills and solos by Joshua Gooch simply kill. Gooch’s guitar work can go from Clapton-esque, to bright country twang often in one song. Elsewhere, the retro jangle of Up and the gorgeous country of No One Needs to Know finds Shania blending gorgeously with her sister Carrie Ann Brown and Canadian twin vocalists Ryan and Dan Kowarsky. This killer vocal blend goes on for the entire performance and is as pure as snow falling on a Timmins Winter Day. Elsewhere, it has to be said the ambience of the fiddles, pedal steel of Justin Schipper and keyboard work of Hardy Hemphill works like glue. The acoustic part of the show starts with short versions of among others of C’mon Over, and a brand new inspired song titled Today Is Your Day. Without a doubt Twain sings her heart out on the ballads Still the One and From This Moment On. It’s an intimate moment to say the least. I first watched the T.V special this past weekend and it was a spectacle. Costumes and stage design as well as front porch jams, horses and the stage backgrounds were very crisp and multi-sensory. This is all included on the dvd part of the package which I will delve into later today. The important thing to realize is that despite the Vegas flash this holds up musically very well. A tour of this show would kill. Another Timmins Ontario concert of this particular all out impressive show would be bigger than her homecoming concert in 1999. That I have no doubt. This is a must have cd/dvd for any Shania Twain fan. JOHN EMMS is a veteran music journalist of over 30 years with all major and indie labels.